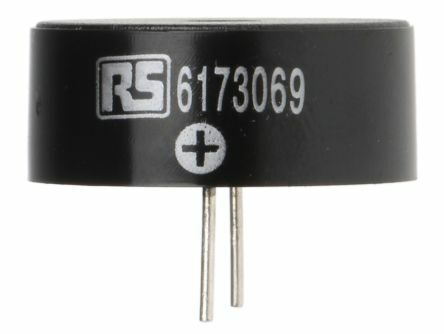 RS Pro range of miniature and economic transducers.Capable of reproducing a wide range of sounds.Weather-resistant models suitable for wave soldering and washing by immersion.Low power consumption. IP54 Rated sounderNoryl Housing materialFlying leads: UL1007 - AWG22. 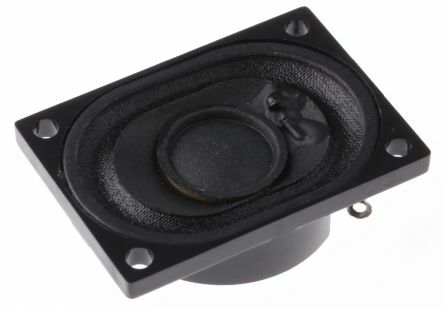 A range of miniature speakers with a diameter of up to 50mm and a rated power upto 3W. 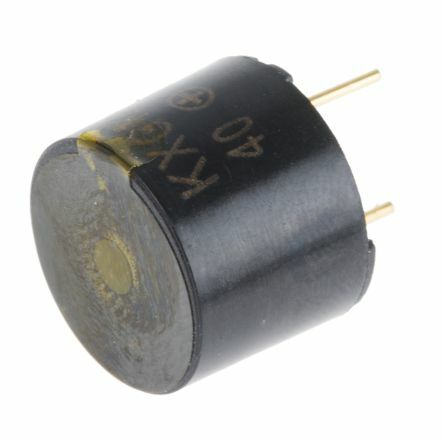 All speakers are ROHS compliant and have either a mylar or paper cone. 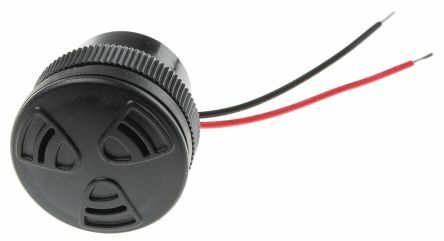 Circular cased PCB mountingHigh sound output transducersRequires external drive circuits to operate.